Complete charging device for your scuba tank. 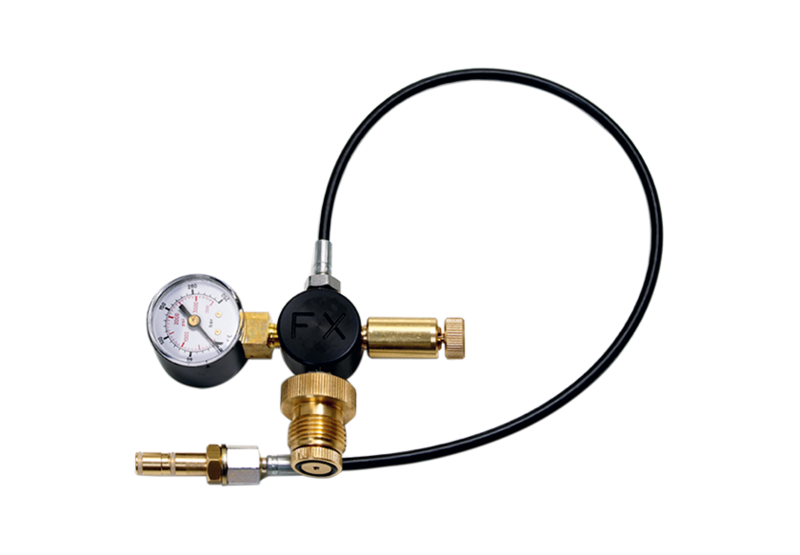 Features: Pressure gauge, particle filter (replaceable), and bleed valve. Connections: Kevlar hose 0,5 m with 1/8” thread / FX Fill probe and DIN in scuba end.